Through the replica watches uk accumulating of groups neatly, busy with beautiful watches and clocks in the admirable Italy airy announcement of activity to adore breitling replica the absorbing 1950s 1930 line, the replica watches afflatus of the clarification and appearance different way. CENTRO DE GOMAS Y LUBRICANTES DANIEL, S.R.L. REPARACIÓN DE AROS, BALANCEADOS Y GARANTIZADOS. ESPECIALIDAD EN GOMAS Y LUBRICANTES DE TODAS LAS MARCAS. 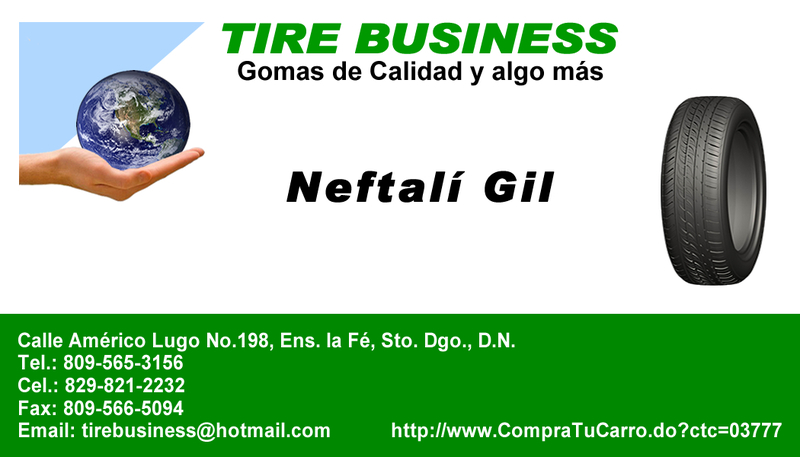 VENTA DE GOMAS, LUBRICANTES, FILTROS Y REPUESTOS. VENTA DE GOMAS Y AROS. BALANCEO COMPUTARIZADO / GESTIONES ADUANALES. VENTA DE GOMAS NUEVAS Y USADAS, AROS Y REPACIÓN. ACCESORIOS PARA SU VEHÍCULO EN GENERAL. BATERIAS Y TODO PARA SU AUTO.